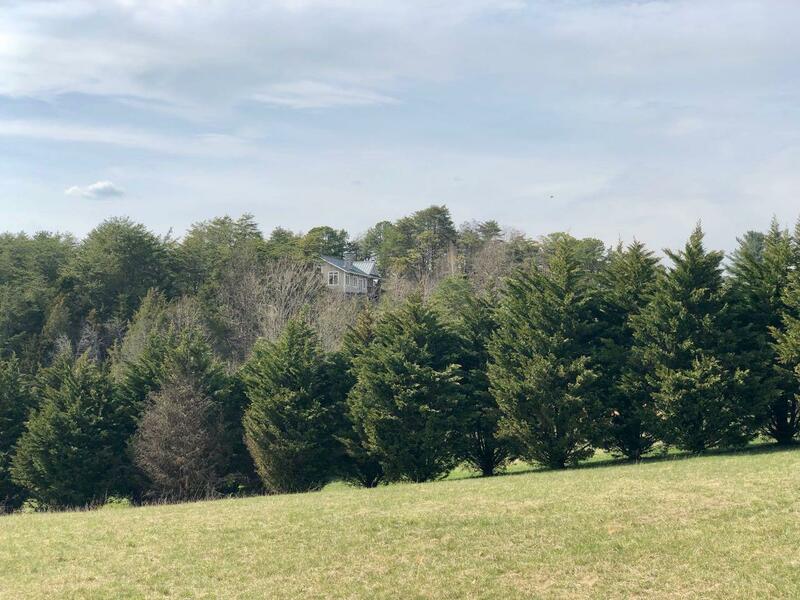 Back to Add Your Home to Our Featured Listings! 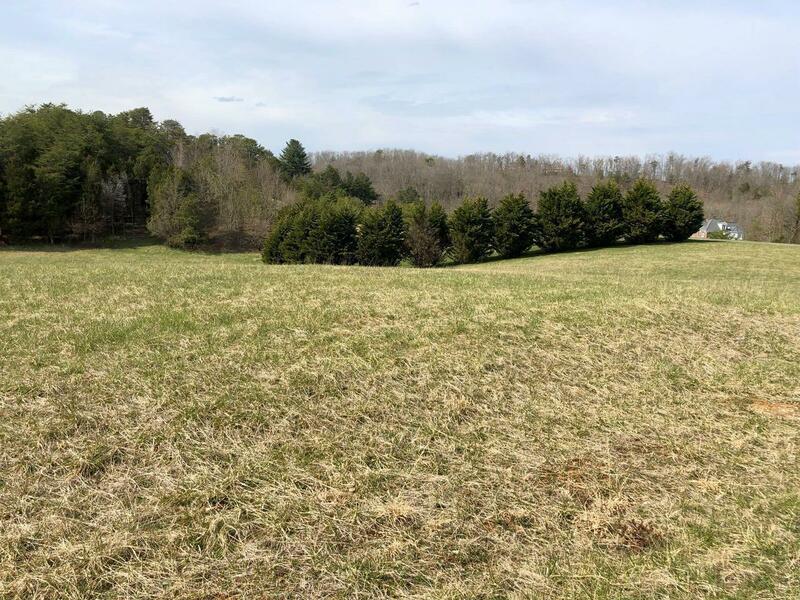 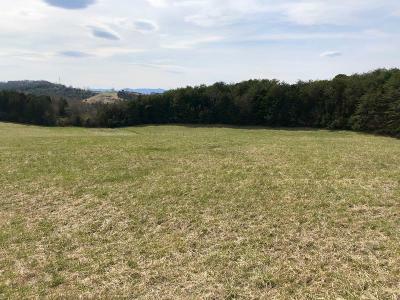 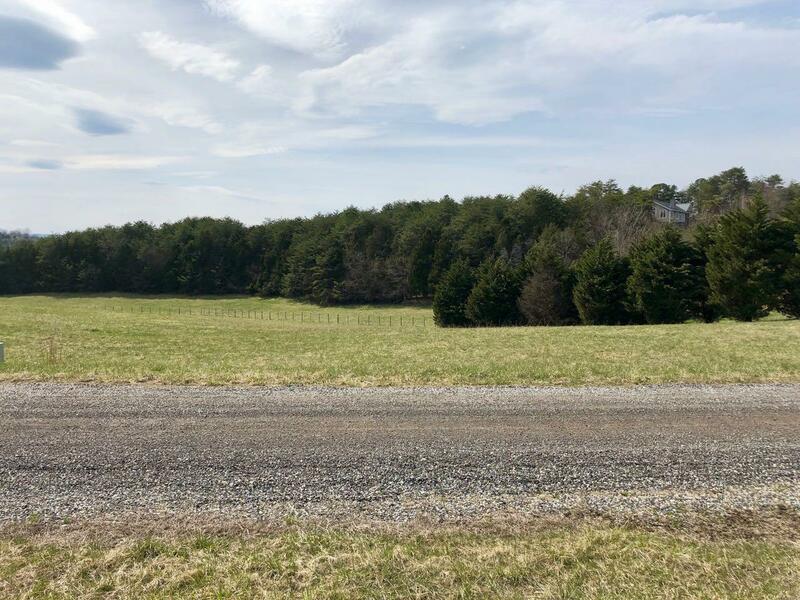 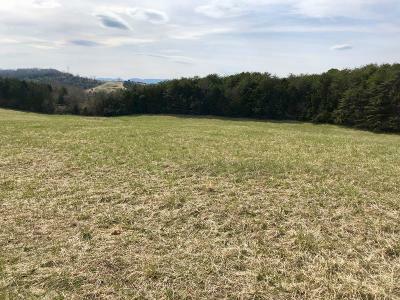 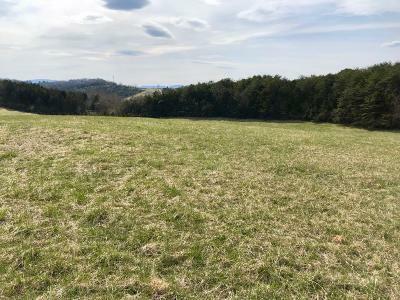 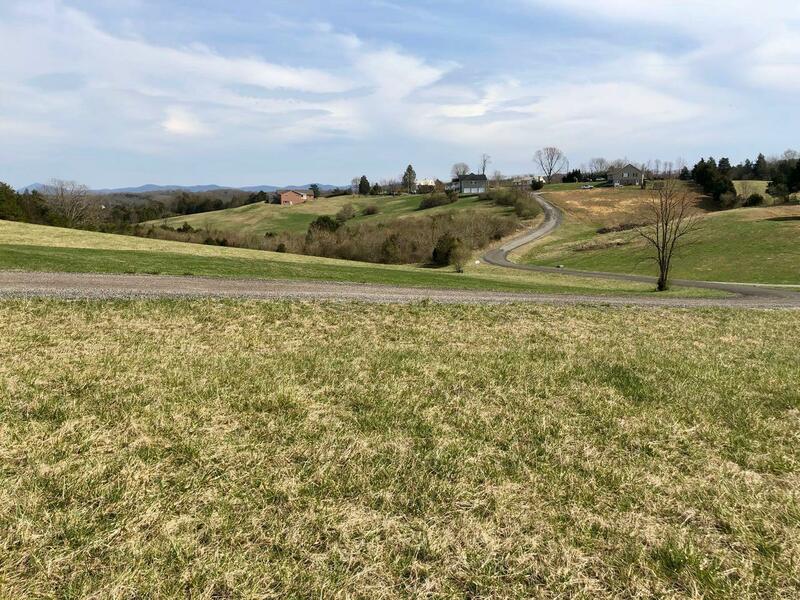 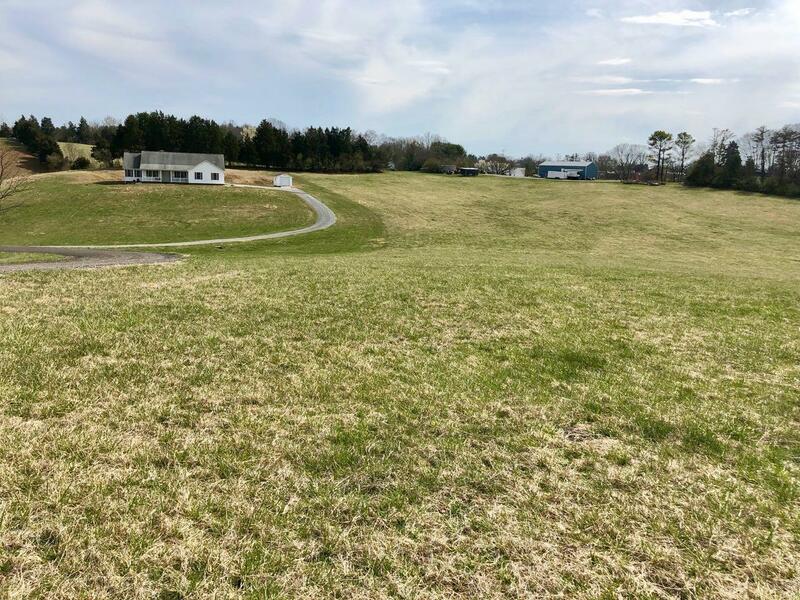 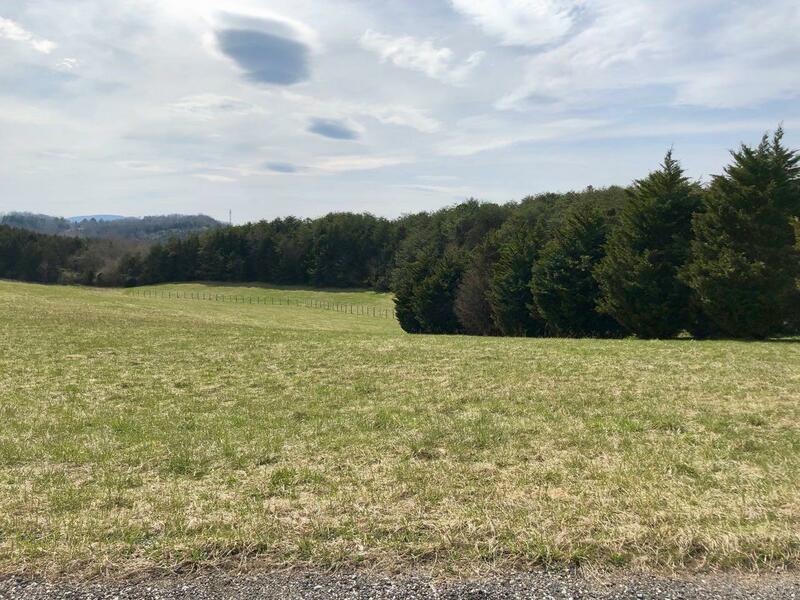 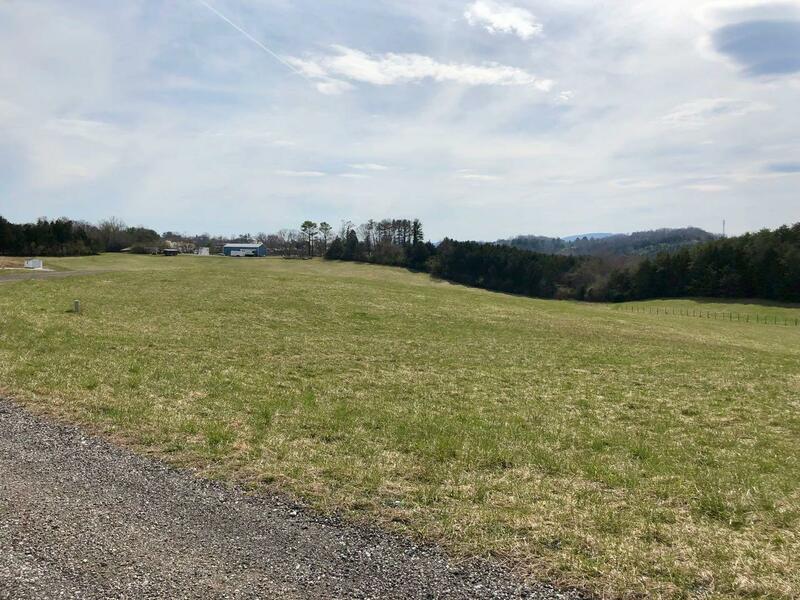 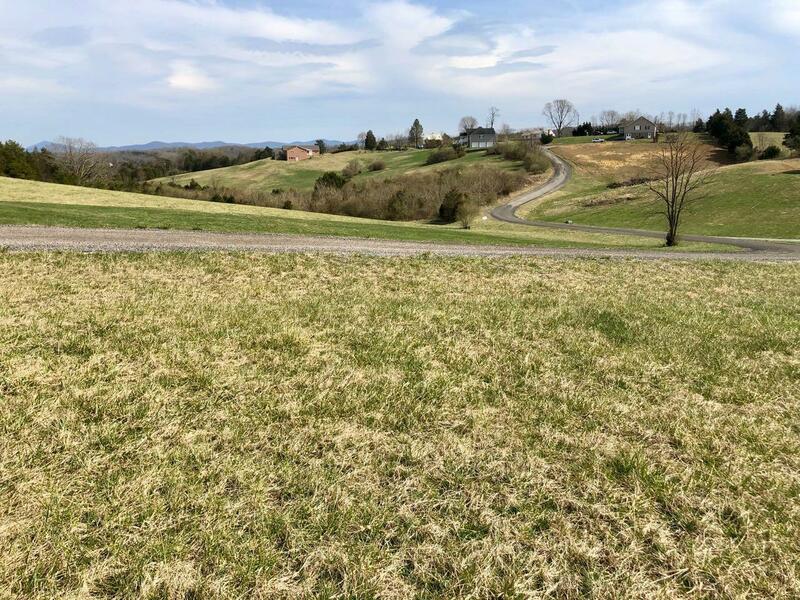 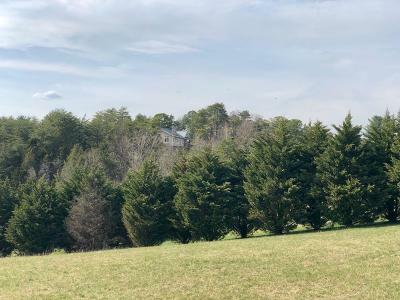 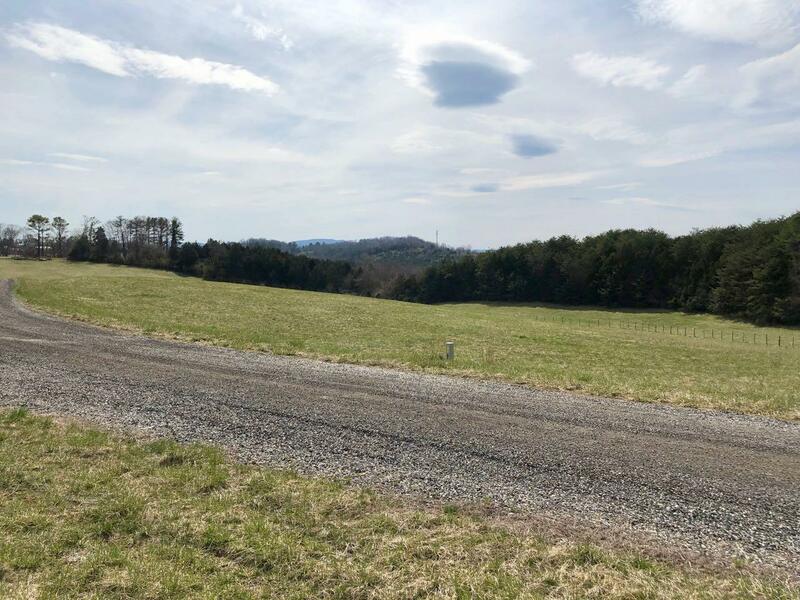 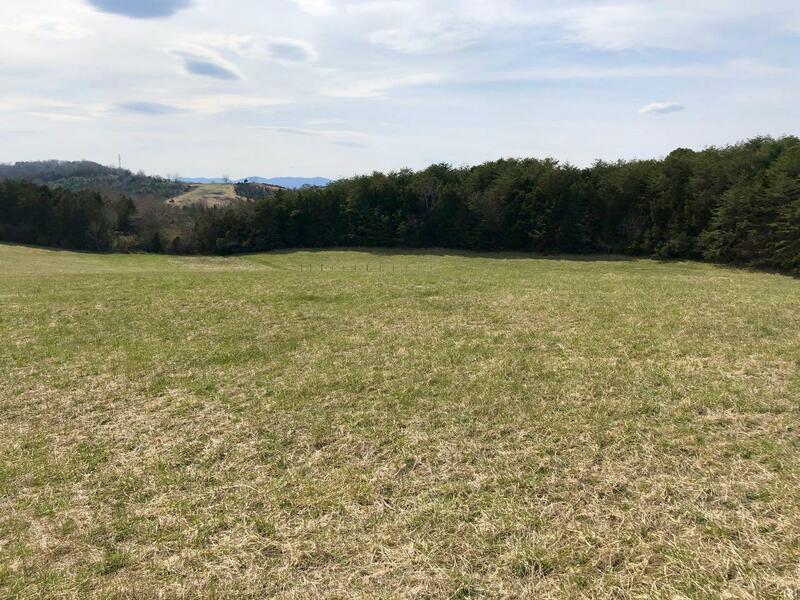 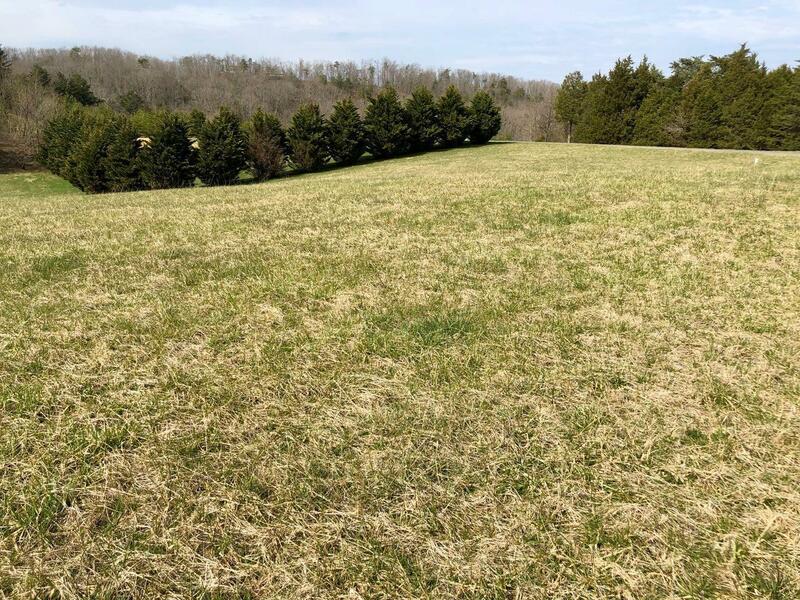 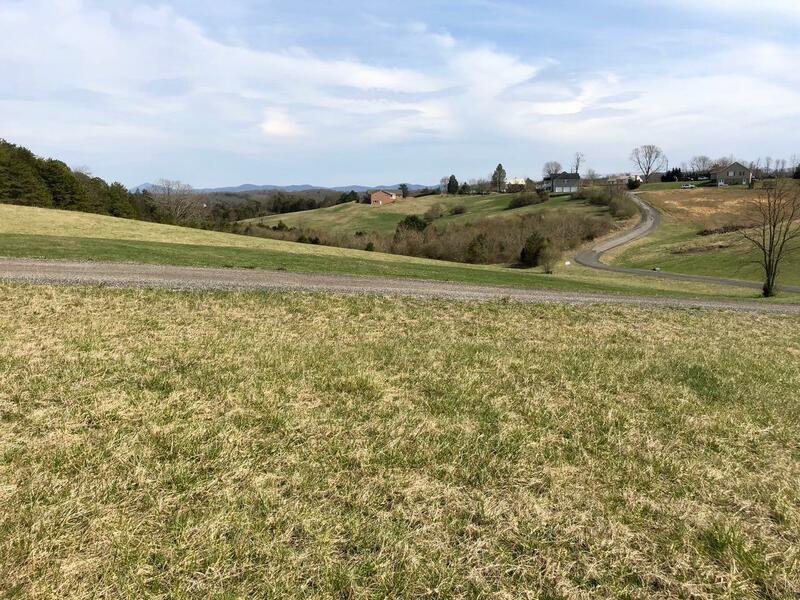 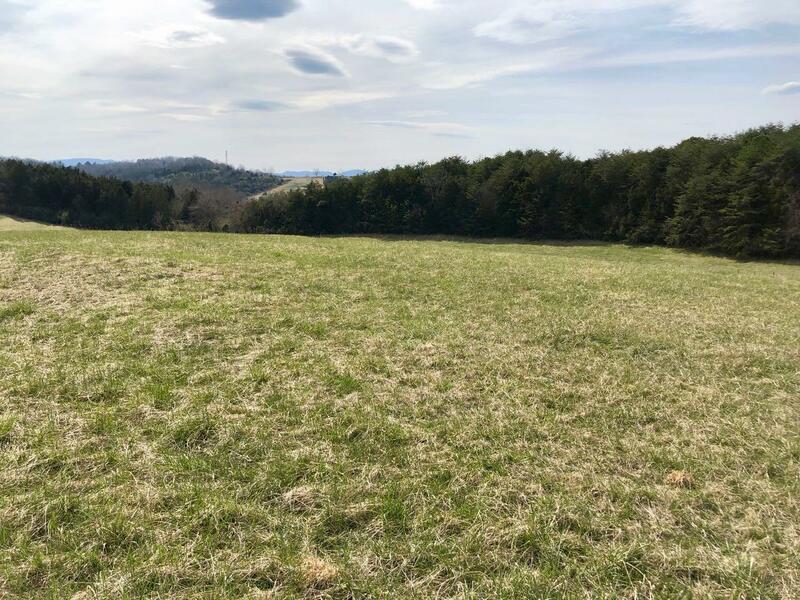 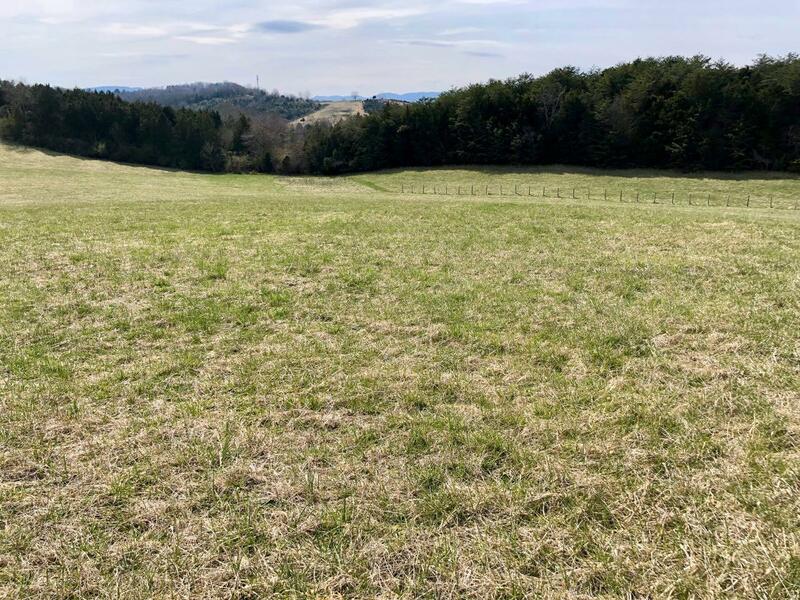 Beautiful, pastoral building lot in Town of Fincastle with lovely views. 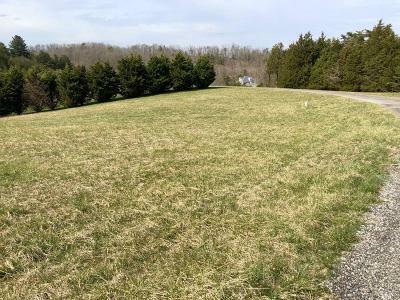 Large lot, neighborhood with covenants (ie: minimum sq. 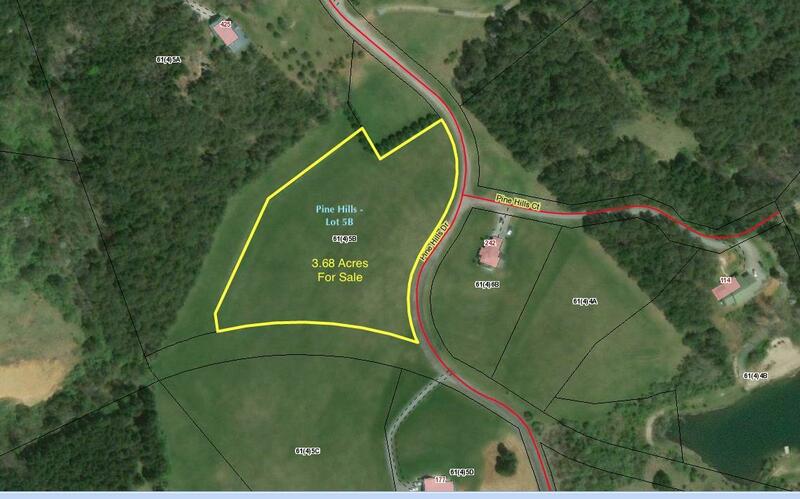 ft., underground utilities); well & septic by Purchaser; lot perced in 2002 for gravity septic. 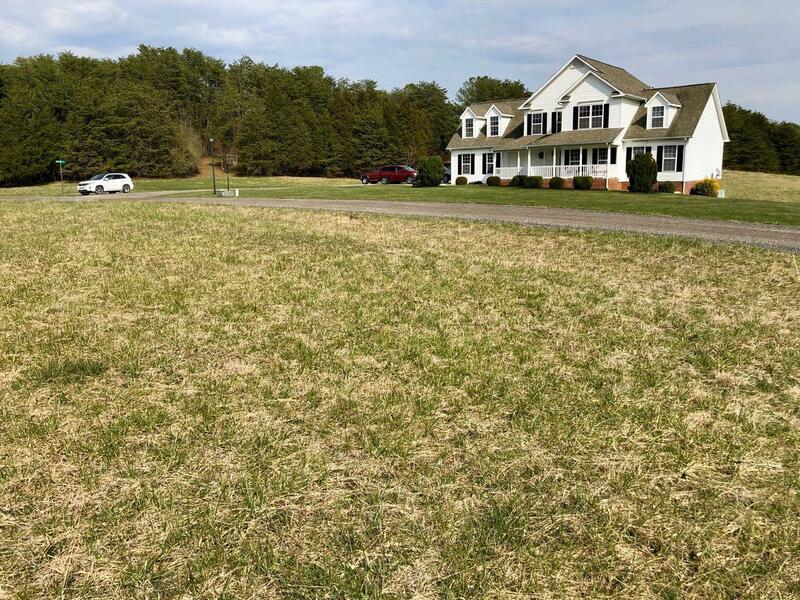 DSL Internet available.